Woodham Academy and the Woodham Warriors American Football team are delighted at the news that former student and now Warriors coach, Adam Spanswick, has been appointed as Great Britain Lions junior American Football coach. Adam, who is the lead coach for the Woodham Academy key stage 3 American Football academy on Thursday evenings, previously played for the Warriors under head coach Jon Tait and went on to play for Great Britain himself. 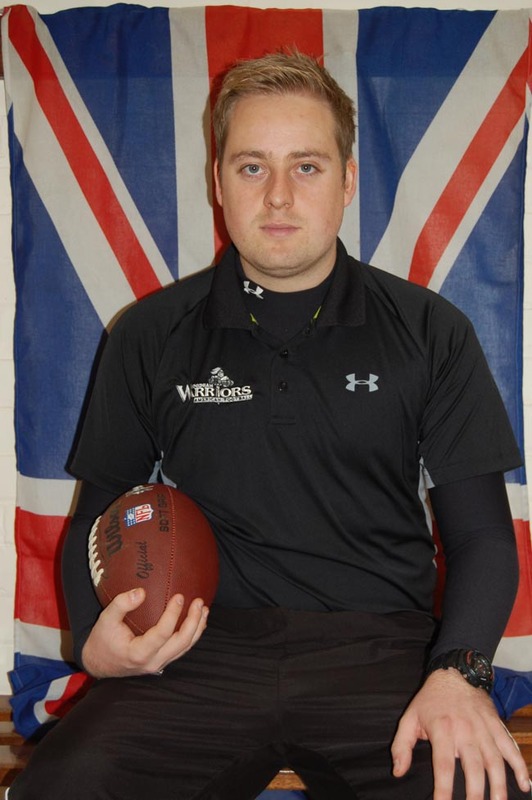 After progressing through the coaching ranks as a coach with the Warriors, Adam has now been appointed to the British American Football Association’s national programme to oversee the elite performance programme for under 17s. 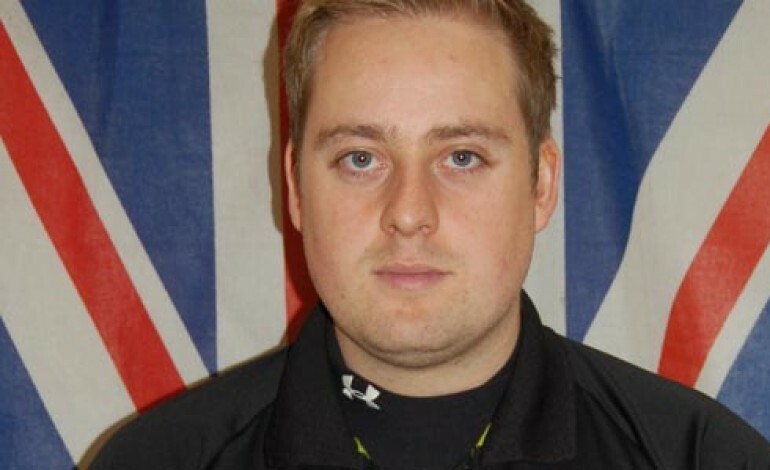 Adam cites his many experiences coaching for Woodham as the driving force behind stepping up to national level “Having coached all over the world with the Warriors, it has given me the inspiration and experience to realise my ambitions of coaching for my country”. Adam was part of the coaching staff who went to New Orleans with the Woodham Warriors for the NFL World Championships in 2007. 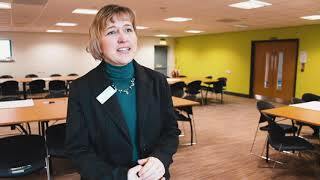 Speaking of Adam’s national recognition, assistant head teacher and head coach of the Warriors, Jon Tait, said: “I am over the moon for Adam. He fully deserves this recognition and will be a wonderful ambassador for the game in the country. “His commitment and passion for coaching is evident as soon as you meet him”. Adam will continue to coach for the Woodham Sports Academy and will bring his new experiences from the Great Britain Lions to the students in his sessions every Thursday.